Tempo AI, the developer behind the Tempo smart calendar app, is expanding its customer base by opening the service up to those in Australia and New Zealand. This makes three countries outside the US where the service is available, with Canada being the first. From day one, we’ve been on a mission to help people get more done with less hassle by building a smart calendar that works like an assistant. Today’s expansion to Australia and New Zealand’s over 4 million iPhone users is a huge step towards bringing the power of AI (artificial intelligence) to more people. For those users in Australia and New Zealand, you can go to the Apple App Store today and download the app. And don’t worry… you won’t have to place your name on a waitlist like those in the US had to — the company has cleared that whole mess up. In addition to the news, Tempo has provided some updates on its performance to date. It has parsed through a terabyte of data, processed over 1 billion documents and says it has “enhanced” more than 100,000 conference call dial-in formats. Based on its research, the company believes one in five users have made Tempo their default calendar and the app has been opened an average of five times per day. It’s been approximately five months since Tempo made its debut to the world. It was created at SRI International, the independent non-profit research institute that gave rise to Siri and her travel-related sibling Desti, among other innovations. 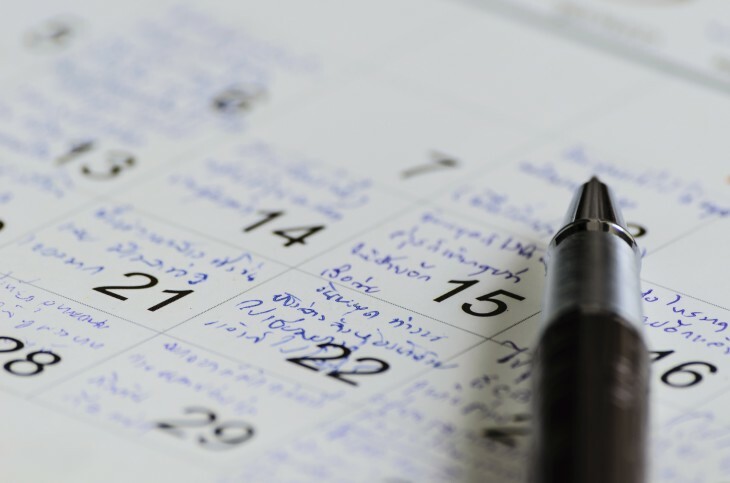 It bills itself as the “first intelligent calendar” whereby it understands the context surrounding your event and pulls in not only the address, but directions, contact information for the people you’re meeting, any associated documents, and more. But as the product grew, so did the competition. Tempo is fighting for mobile home screen supremacy against the likes of Sunrise, Cal, Fantastical, Donna, and many other productivity and calendar applications. In June, Tempo AI raised $10 million in series A funding to help bolster its product.